We still have time to ’69. Sorry, that was from a movie. 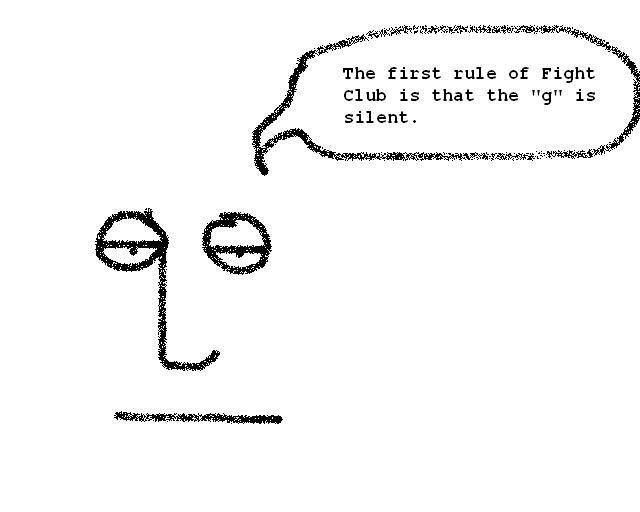 The second rule of Fight Club is YOU DO NOT TALK ABOUT THE SILENT G!